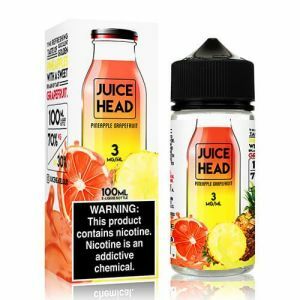 Juice Head Peach Pear has been added to your cart! 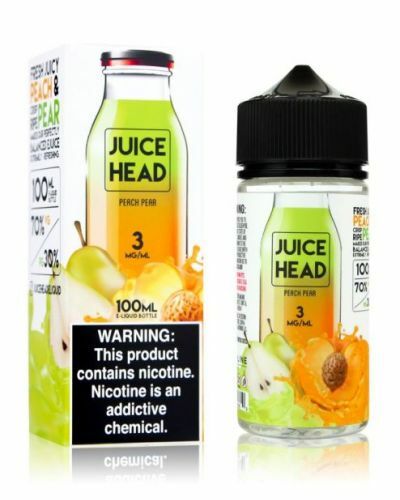 Peach Pear is packed with mouthwatering tropical fruit! 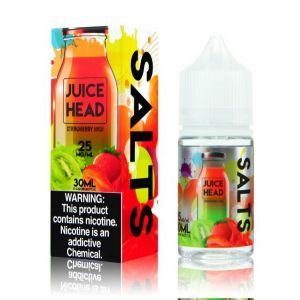 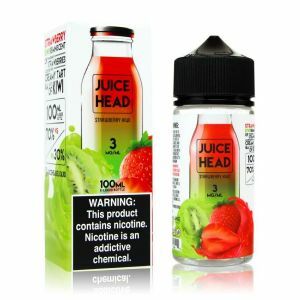 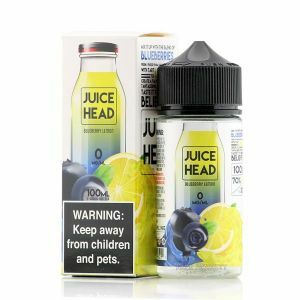 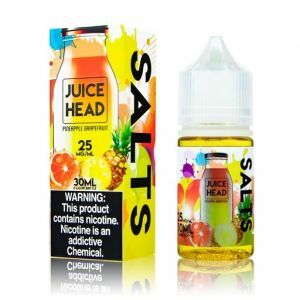 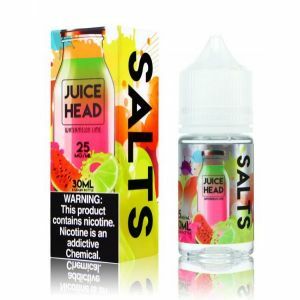 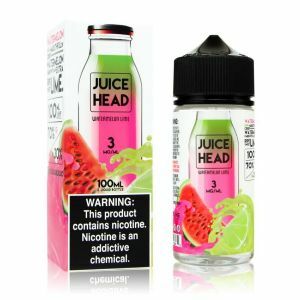 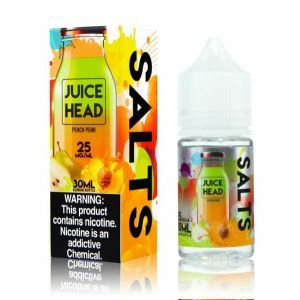 Juice Head creates the sweetest and most refreshing juice blends, each drop is packed with mouthwatering tropical fruit. 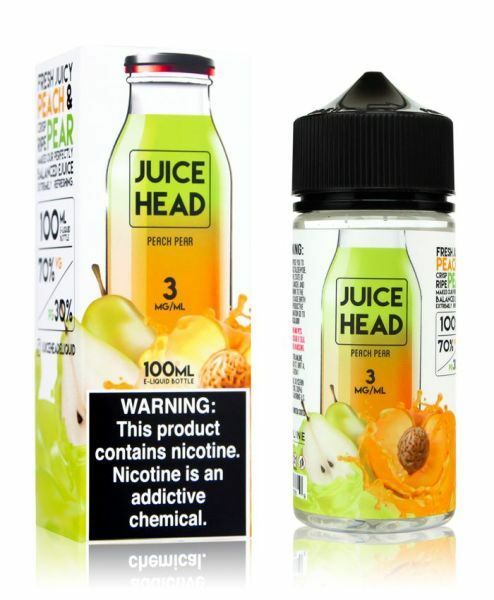 Peach Pear is the perfect balance of freshly picked peaches and crisp pears blended together!